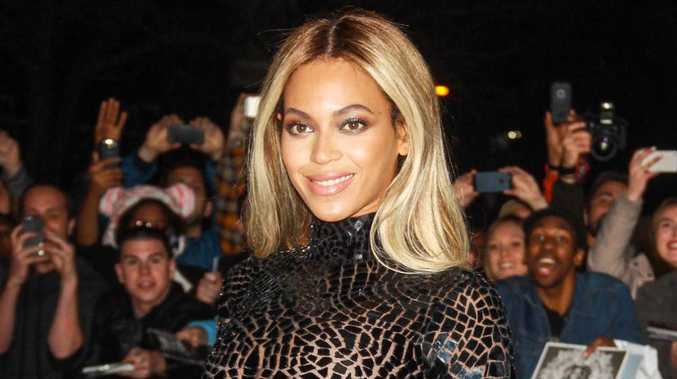 BEYONCE has defended a video clip featuring audio taken just after the Challenger broke apart in 1986, saying she hoped the song would 'help heal those who have lost loved ones'. 'Flight controllers here looking very carefully at the situation. Obviously a major malfunction,' a NASA public affairs official said as wreckage fell toward earth on live TV. The Challenger exploded 73 seconds after taking off from the Kennedy Space Center Jan. 28, 1986. All seven crew members aboard were killed.